Hello! Welcome back to the 4th Your Home Decor and More link party! Fantastic projects shared last month! Let’s continue to share all the wonderful home decor and DIY project’s you have done this past January. 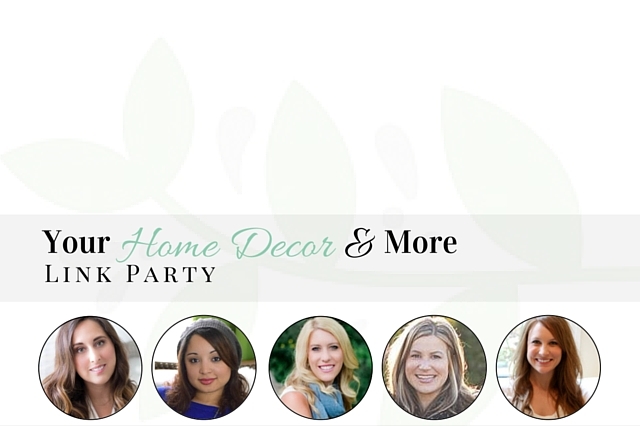 Remember, to share home decorating and projects in this link party. Although very yummy, we have not branched to recipes just yet. Thank you!